The Sunday Times confirmed that Cara Delevingne has officially trademarked her name with the Intellectual Property Service to have exclusive control over the marketing of her image. In addition to this, the model expressed her interest of launching “her own collection of onesies or a range of "simple, well-cut tops and T-shirts”. The first MBA course in fashion will launch this September at the University of Arts London. Beyoncé Knowles, Salma Hayek and Frida Giannini have launched a new Gucci global campaign for female empowerment, Chime for Change. 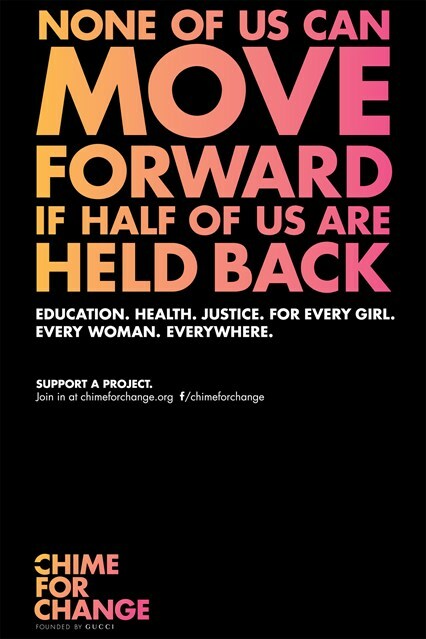 An advisory board of experts and global advocates has also joined the campaign—among them, Julia Roberts, Meryl Streep, and Francois-Henri Pinault. 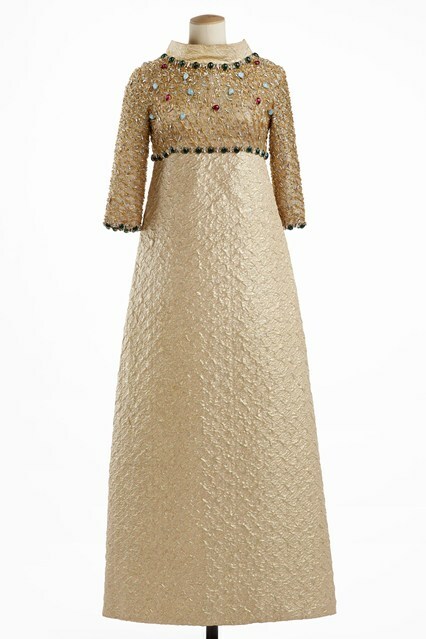 Karl Lagerfeld unveiled drawings foretaste of his collaboration line with footwear brand Melissa. 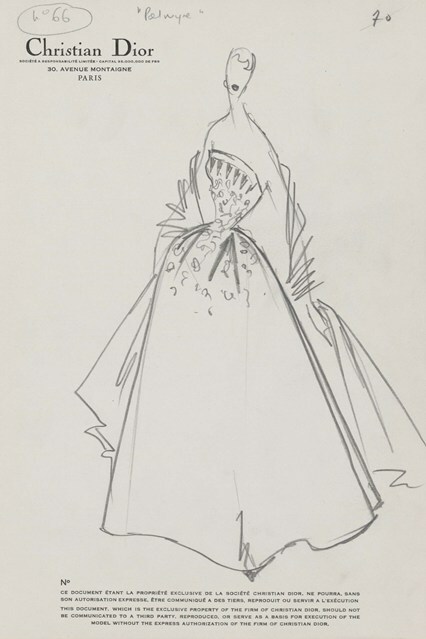 Swarovski had an exhibition this week, which features 100 pieces from fashion houses including Christian Dior, Yves Saint Laurent, and Lanvin and a selection of drawings and photographs to from the behind-the-scenes of the making of a couture dress - from initial design through to production. 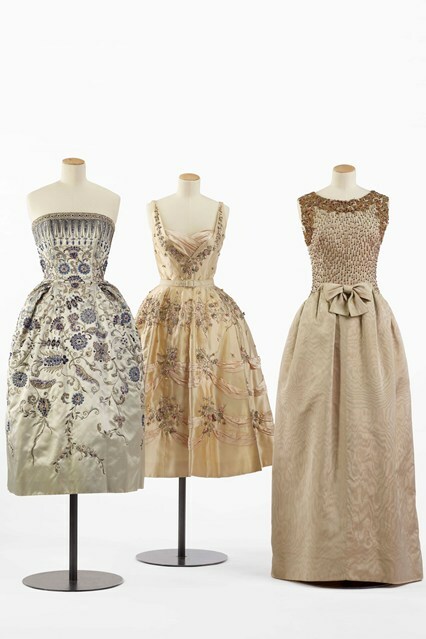 From left to right: Christian Dior 1952, Balmain 1955, and Balenciaga 1960. Gaia Trussardi, great granddaughter of the brand's eponymous founder Dante Trussardi and group shareholder, is the new creative director of the luxury company Trussardi. She is now directing the mainline collection in addition to that of Tru Trussardi and Trussardi Jeans. BCBG is looking for investors to help refinance its $230 million debt. The label is approximately worth $900 million but the company has dismissed rumours about seling their business in its entirety—which comprises BCBG, Max Azria, and Hervé Leger. The company is expecting to hire a new CEO instead of Max Azria himself so he could focus with his wife on the design aspect of their business.